Everyone knows the importance of good presentation. This year, Ad N Art meets the challenge by offering a selection of beautiful tube style keepsake gift packaging. A variety of four elegant designs will enhance your overall gift presentation. 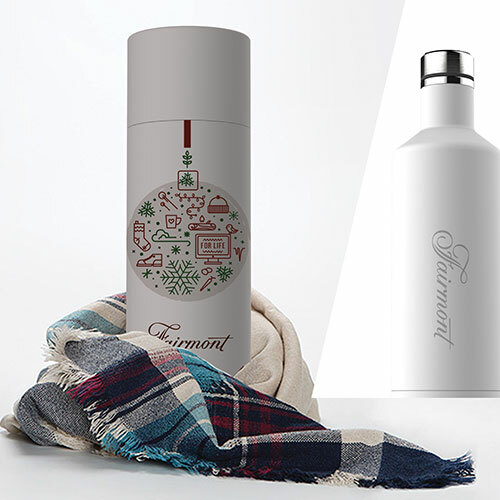 The gift tubes can be printed with your clients’ logo, but can also be presented without one as the designs are attractive enough on their own. 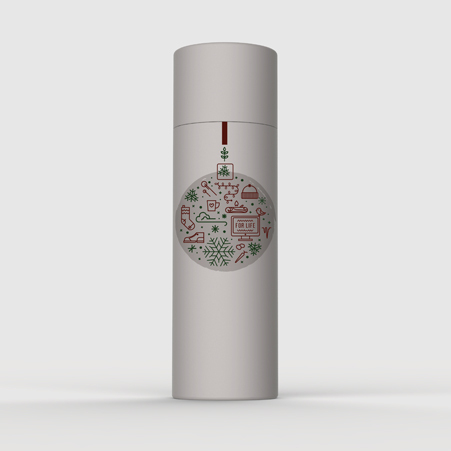 We’ve made sure that this keepsake gift tube can fit a wide selection of our drinkware. 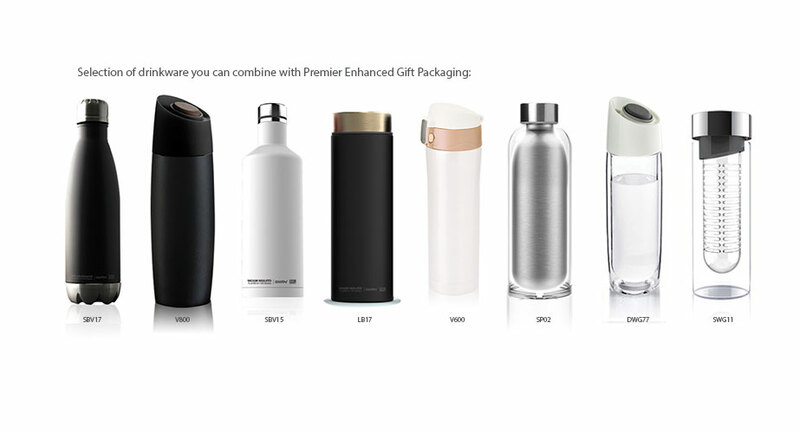 Find your chosen drinkware that can be combined with this new concept of gift packaging.